European buyers and consumers are always looking for exciting new products and ingredients. Often looking at traditional uses of plants or local biodiversity. With its unique local biodiversity, South Africa is a great source of inspiration for the natural ingredients sector. 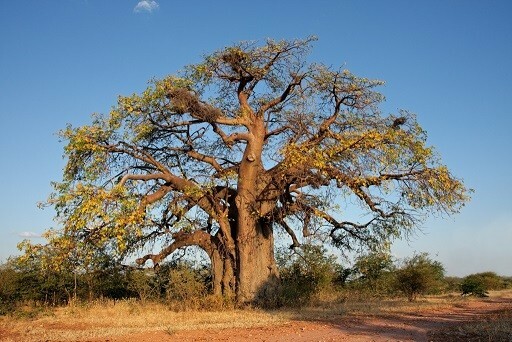 For example, with marula oil, traditionally used by Tsonga women, or baobab powder, from the ‘Tree of Life’. Bringing new ingredients with inspiring stories to the market can bring strong benefits to South Africa. Suppliers marketing these ingredients in Europe are not the only ones to profit from market access. Benefits are channelled through the chain. Export impacts the livelihoods of processing plant workers and communities supplying raw materials. These are often from remote rural areas with few other income generating opportunities. Unfortunately, there are still very few South African products on international markets. This is partly because it is difficult to bring a new natural ingredient to the international market if it is based on traditional knowledge or natural resources. The Nagoya Protocol on Access and Benefit Sharing (ABS), signed by both South Africa and the European Union, helps to overcome such barriers. It provides guidelines for accessing and using genetic resources and traditional knowledge. And it requires that benefits are shared with communities that developed this traditional knowledge. ABS could bring additional income for communities. However, its implementation in South Africa makes it difficult for companies to comply. As a result, this creates a hurdle for communities to get any benefits from sales of the product. Within the scope of CBI’s natural ingredients programme in South Africa, ProFound worked with a wide range of stakeholders. Together with ministries, companies, business associations and universities in South Africa we developed an export strategy for natural ingredients. This strategy creates an enabling environment for companies to do business and export. The implementation of the Nagoya Protocol in South Africa is a key issue in this strategy. This requires improved coordination between companies and relevant ministries to simplify implementation mechanisms. Ministries also need to provide simple tools and resources to help the private sector in South Africa and Europe to understand and comply. This will make it easier for local companies to develop and market products based on traditional use and bring them to the market. With the benefits for rural communities. Identified relevant stakeholders, including companies, industry associations, ministries and government agencies, service providers, financial institutions and universities. 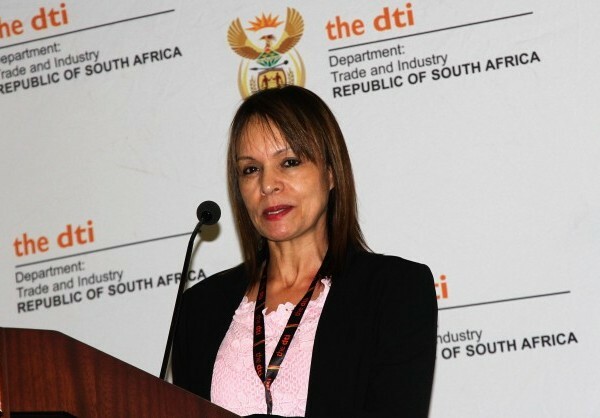 Organised sector conferences in South Africa to bring together stakeholders. During these conferences, stakeholders identified and prioritised issues and developed solutions. 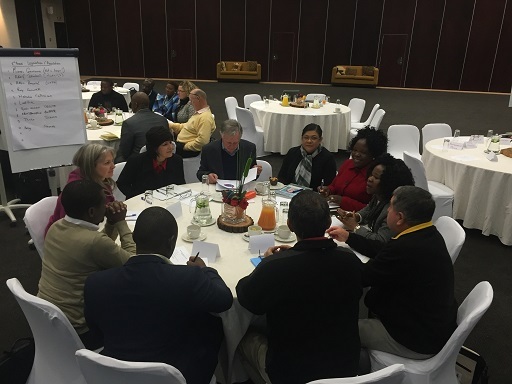 Developed a joint strategy with stakeholders for the natural ingredients sector in South Africa, with key actions, responsibilities and timeline.